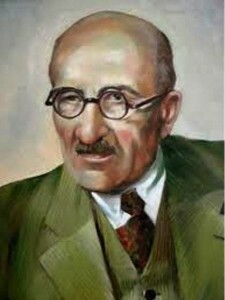 The Tekeyan Armenian Cultural Association (TCA) was established in 1947 in Beirut, Lebanon, named after the poet Vahan Tekeyan. It aims to preserve the Armenian Culture and Heritage in the Diaspora, and to promote cultural, spiritual and educational ties with the homeland, irrespective of political and ideological barriers. The Tekeyan Cultural Association (TCA) of London was founded in 1975 and is affiliated to the London charitable organisation, the Tekeyan Trust (Registered Charity No. 278428). 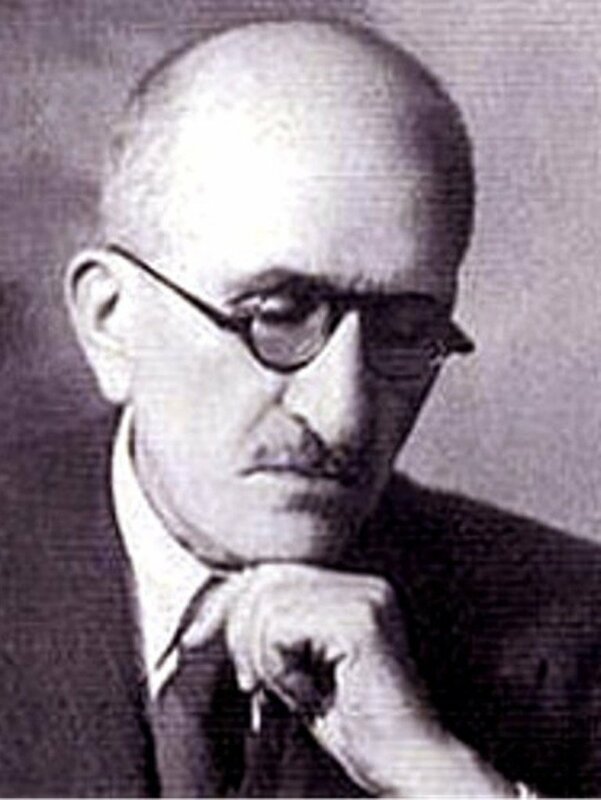 The TCA is named after the renowned poet, teacher and man of letters, Vahan Tekeyan. It is part of a network of similarly affiliated branches in about a dozen countries covering North America, Europe, the Middle East and Armenia. 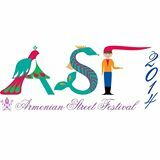 It acts as a major cultural organisation bridging Armenian Diaspora communities with one another and with Armenia. 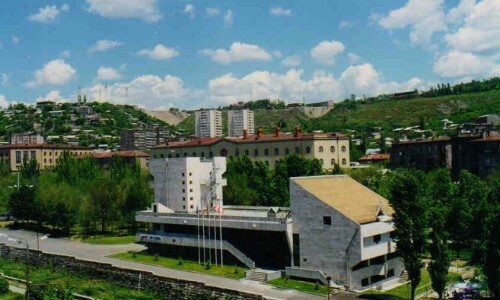 The various branches have their own regional cultural centres, schools and publications. Error: Error validating access token: Session has expired on Friday, 09-Nov-18 13:08:38 PST. 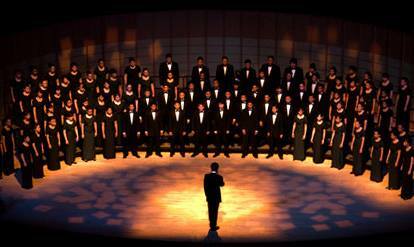 The current time is Friday, 19-Apr-19 23:47:43 PDT.